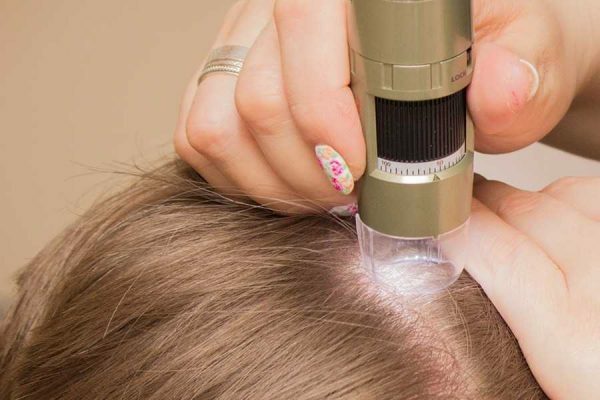 Hair loss can occur for a number of different reasons but if your hair loss is sudden or you it starts shedding in large amounts, it may be time to book yourself in to see a Trichologist. The ponytail is a much-loved hairstyle, worn by women (and some men) to keep the hair off the face. Often when young women experience hair loss, it gets put down to stress, especially if they have a busy job or a lot going on in their personal lives. Whilst both men and women can experience hair loss, it tends to be more noticeable in men.